Let’s Play Learn offers structured, systematic, multisensory practice for preschool through kindergarten students. 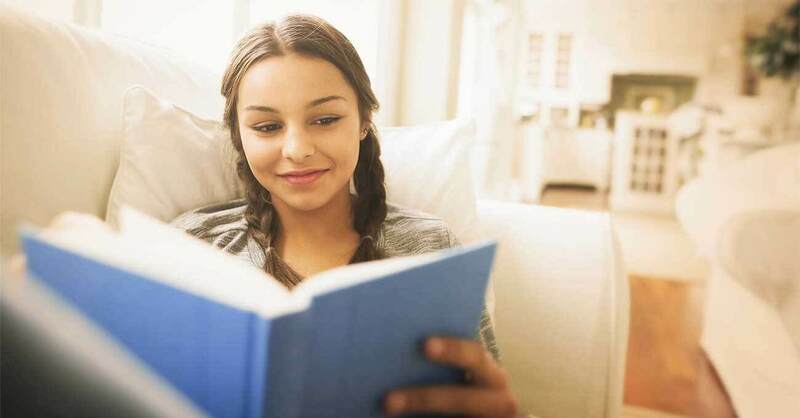 It is used as a tool to develop foundational reading skills and prevent reading difficulties, or as intervention for those who need to strengthen pre-reading skills. 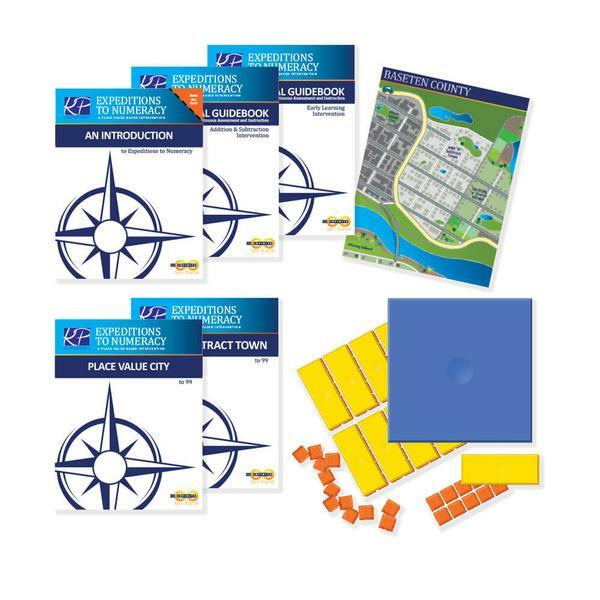 Each lesson plan uses proven Orton-Gillingham methods to provide effective intervention in whole class and small group settings. 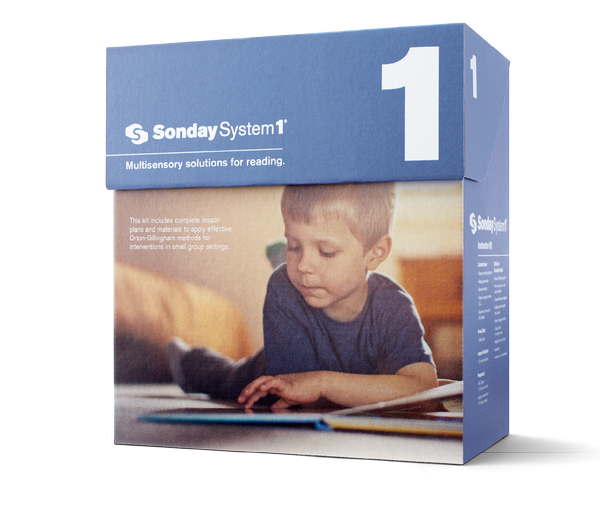 Sonday System 1 offers structured, systematic, multisensory reading intervention for beginning readers through the end of 2nd grade reading level. Each lesson plan uses proven Orton-Gillingham methods to provide effective intervention in small group settings. Teach Orton-Gillingham to the whole class. 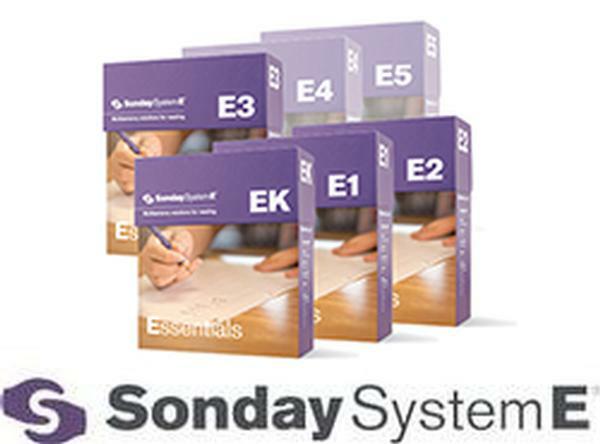 Sonday System Essentials is a systematic, direct, and explicit way to teach phonics and other essential reading skills to the whole class using multisensory Orton Gillingham methods. 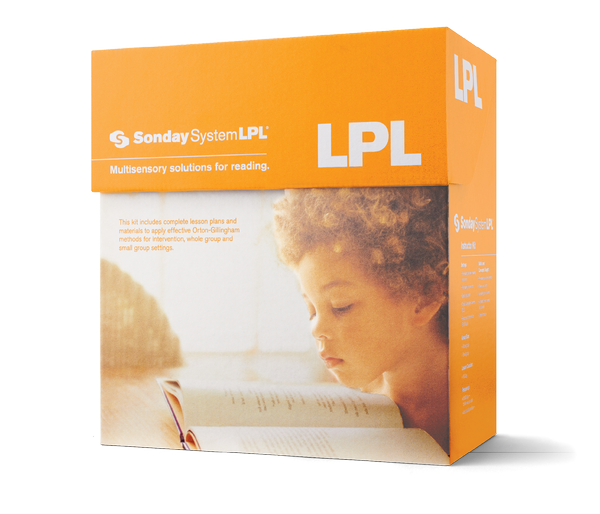 It is designed to supplement Tier 1 core curriculum by filling the gap of incomplete phonics instruction left by the typical core curricula. 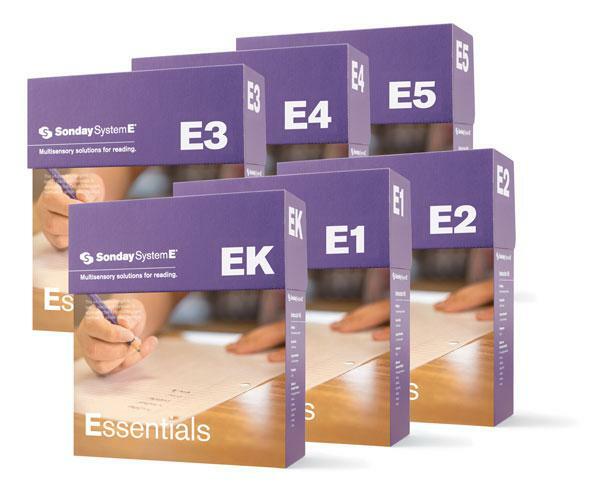 This instructional program teaches number sense, place value, the four arithmetic operations, money and numbers up to nine digits. As an intervention, it introduces students who struggle with math to new instructional approaches, strategies and ways of thinking. Our 6-step lesson plan is comprehensive and easy to follow, with all lessons prepared so teachers need very little prep time. We've designed our program to be implemented quickly. After just one day of training, educators are ready to provide effective multisensory lessons for reading. From experienced reading educators to volunteer tutors, anyone can be highly effective using the program. Our expert staff is available to provide ongoing support as needed through on-site or online services. 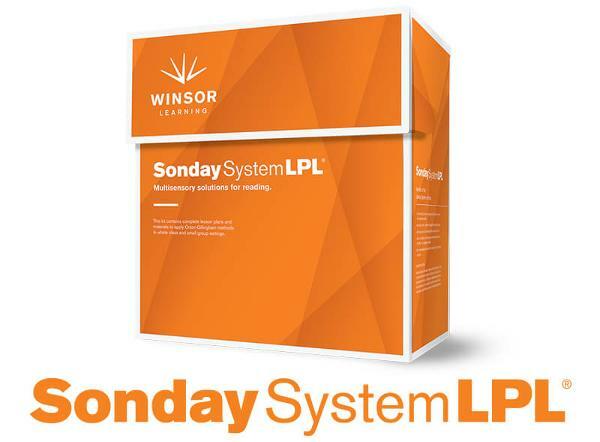 Winsor Learning provides Orton Gillingham Sonday System Programs and Training. 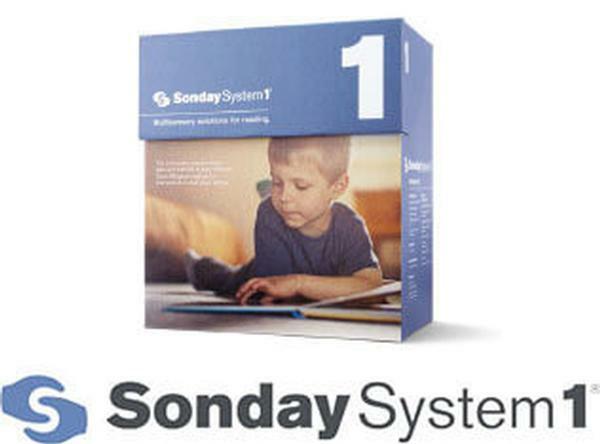 Educational experts at industry-leading organizations such as the National Center for Learning Disabilities, the International Dyslexia Association have evaluated the Sonday System(r) and deemed that the program contained the required elements for teaching reading identified by the National Reading Panel. 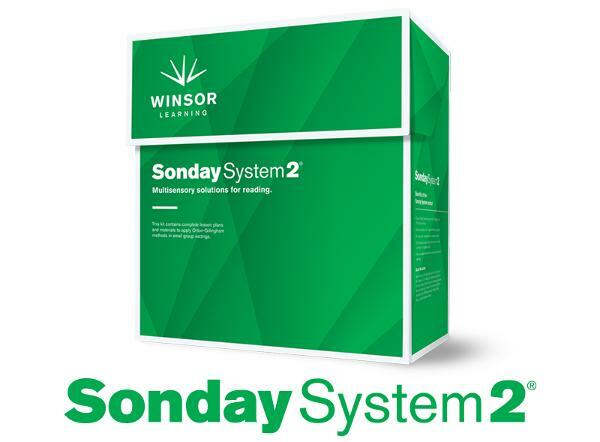 Winsor Learning believes in giving children their best chance to succeed in school. 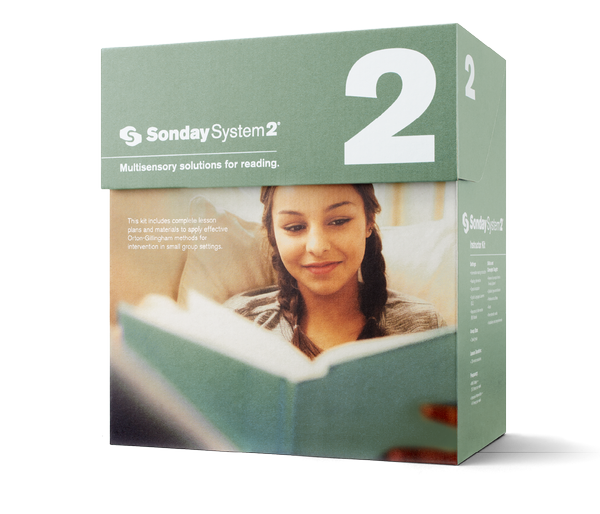 We've partnered with one of the country's foremost experts in the Orton-Gillingham multisensory method for reading intervention to create the Sonday System, a simple, cost-effective tool for K-12 educators to identify and quickly intervene with struggling readers. 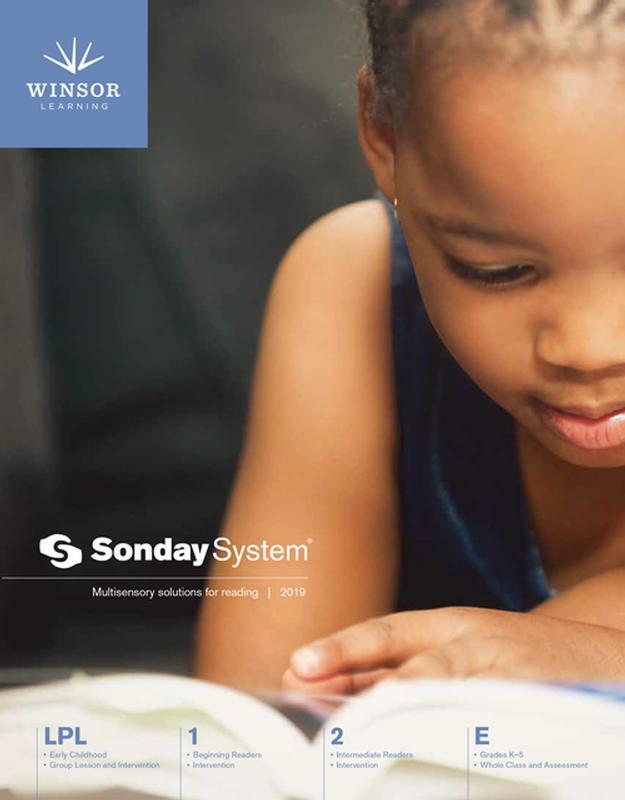 View all Winsor Learning products and services in this year's Products & Services Guide.